When Will I BE VISITING YOUR AREA? Hi I'm Zebong, Teller of Tales. 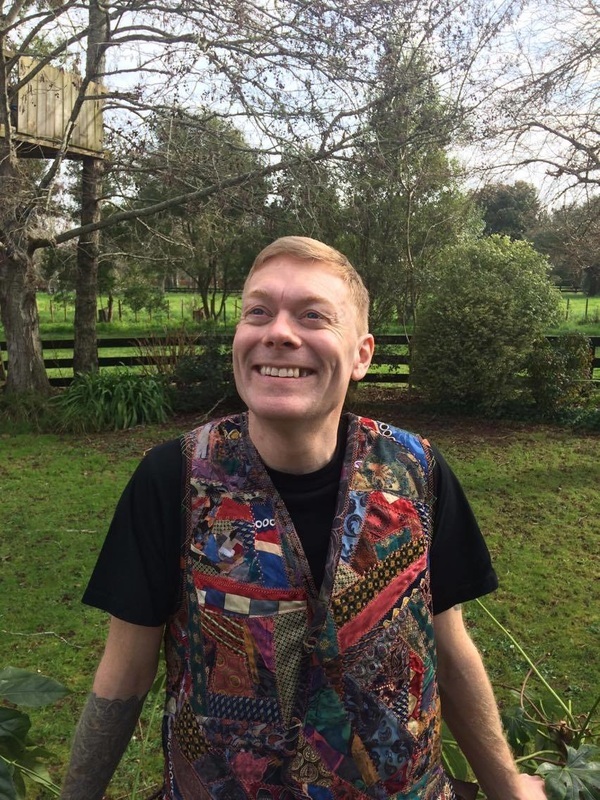 I've been a professional storyteller for the past 25 years, travelling New Zealand and entertaining children with my storytelling shows. My shows are fully interactive, using kids to act the parts in the story. I've also won the Toastmasters International NZ Humorous Speech competition, so you can be sure of a good laugh during my shows. 021 169 8756, or book me through the form on my site. P.S. All the art on my website is from banners that I use to tell my stories, so enjoy the show!